We have been advised by the Raja Ampat park authorities that the Raja Ampat park tag fee has been increased by $40 USD. The fee is now $225 USD. We appreciate your support of this fee system. Conservation of Raja Ampat's spectacular marine habitats and biodiversiity requires long term funding. In addition, the local communities who own these reefs need to see direct benefits of tourism through community programs that will improve their quality of life. Raja Ampat is blessed with some of the highest marine biodiversity and healthiest coral reefs in the world. 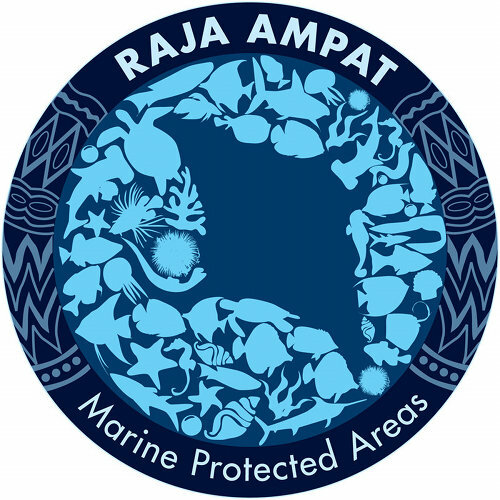 In order to protect this unique biodiversity, Raja Ampat has 7 nationally mandated and locally managed marine protected areas (MPAs). As with any park or reserve, conservation and tourism management cost money. The previous park fees were introduced in 2008 and with all things, costs increase. "Bangka was better than I expected, since LR is now rotating one of their eagle-eyed dive guides into Murex Bangka whenever possible (Sandro is a good guide with a great personality). They also have 2 former LR dive shop staff on site trying to keep a handle on things. They also have access to a new boat, which is technically shared with Murex Manado (which apparently has first dibs) which we mostly got to dive on (I see now why people complain about the old boats as they are pretty dilapidated and not as user friendly). I think I actually liked that new boat better than LR's boats - really awesome built-in wooden hangers for suits to dry on during lunch. I was in one of the oldest rooms - right next to the gear up area, on top of the (not used) dive shop, and beside the kitchen/restaurant, so a bit noisy but I survived. I knew Bangka was outback but the shower wasn`t great (needs a new shower head - yes the water smells, but I knew it was remote going in). I asked to tour the newer rooms which are much nicer and have more amenities, better water pressure, newer ACs, etc. It took a lot of lobbying but I managed to dive Bantu Pendita the day all the children and snorkellers (and their diver family members) went on a Lembeh day trip, which was beautiful, current ridden and Komodo-like, as one of my SB friends had advised. One of my favourite dives of the trip. 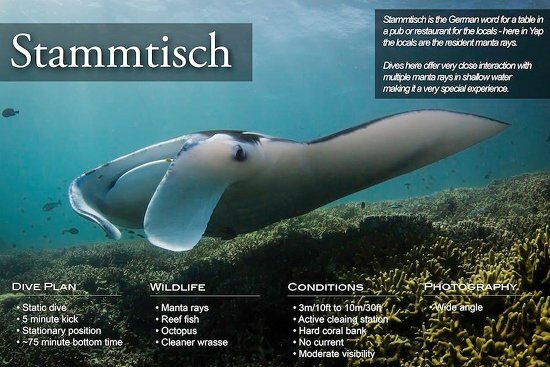 Did not see the dugong, but there was a close encounter a few weeks before I arrived. Did not manage a night dive - no one really keen to do one. That place attracts a lot of families with non-divers bc of the beach. There was a Dutch family there for a month doing just 1 dive a day. Food is simple and some westerners have found it a bit repetitive (again I can see why). They managed the vegetarian request fine except for the last night where they put a vegetable dish with fish in it in the position where the vegetarian side dish usually was (there was no vegetarian side dish that night) and didn't tell anyone about the fish. There is now a snack after dives - often Western fresh baked cake - which is nice. There are also local peanuts. I think they definitely have made the best power decision of the other ops on island from my discussions with others who have dove Bangka (power roughly 6 PM to 6 AM so you can run AC and sleep). 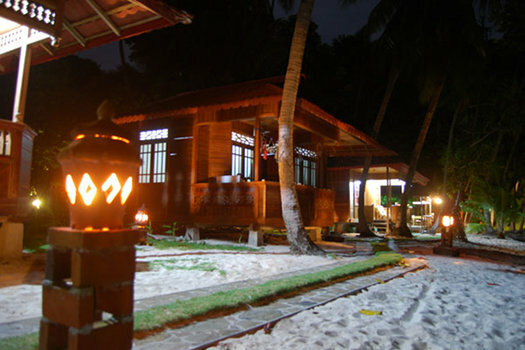 I had a SB friend diving at Mimpi Indah in the same period and he definitely thought my experience was better - better guiding, better AC, and he prefers the Murex bungalows. Very different vibe than Lembeh due to the non-24 hour power and dial up internet. I enjoyed it and would go back despite a few wrinkles. 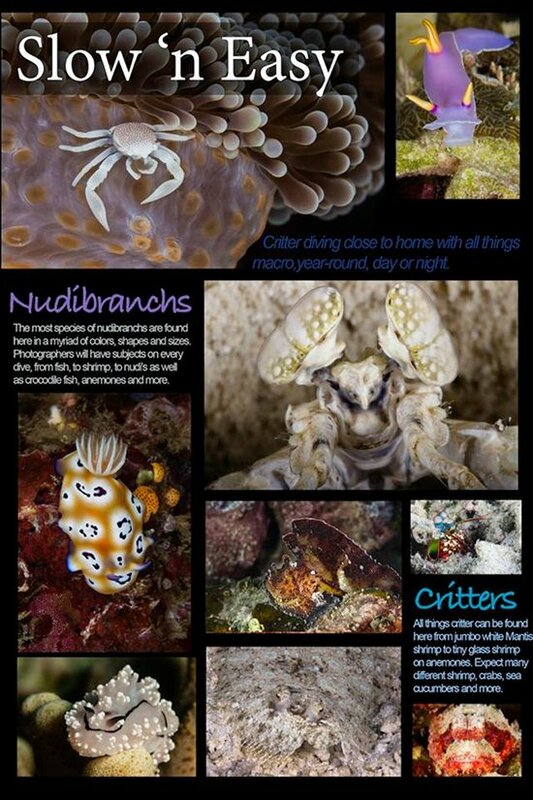 Saw my first pygmie squid (which I had never seen at Lembeh despite multiple attempts - of course I then went and found my own in Lembeh) and a cyerce nudibranch I had been hoping to see for years. The senior guide there is very good for Batu Pendita - knows how to manage the current which can be fierce. I am not sure attempting that dive site with a newer or less Bangka-experienced guide would be a great idea. I also saw some fighting junior mimics which the guides were excited about. Yes they had a rhino picked out too." 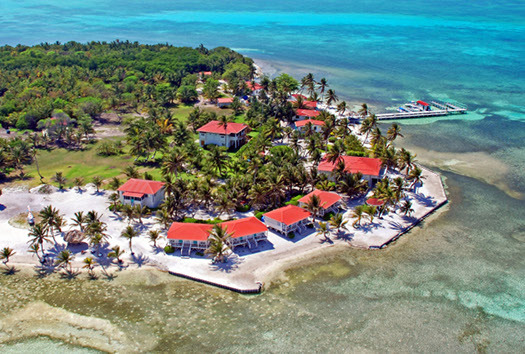 Here are some of the Top 10 Ethical Travel Destinations for 2015 as rated by Calfornia-based Ethical Traveler. 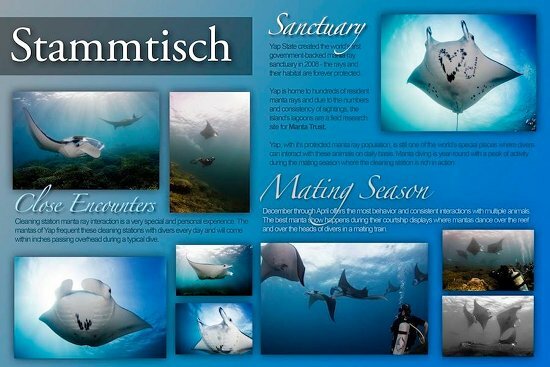 If you are interested in a true adventure to a destination that cares for its natural resources and protects the marine environment, give us a call and we will get you to one of these destinations…! Samoa - recently co-signed a $1 million project for improving biodiversity and managing threats of climate change. Tonga - Ha'aapai will become Tonga's first island to institute organic farming. Tonga is also an amazing place to experience dives with whales. Dominica - clean energy initiative, concern for wildlife, and resistance to commercial whaling earn this island paradise high marks. 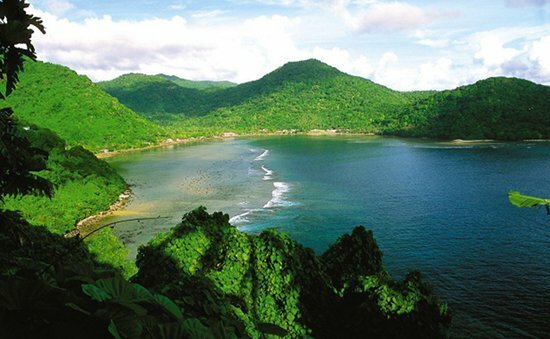 Known as the Nature Isle, Dominica lives up to its reputation. 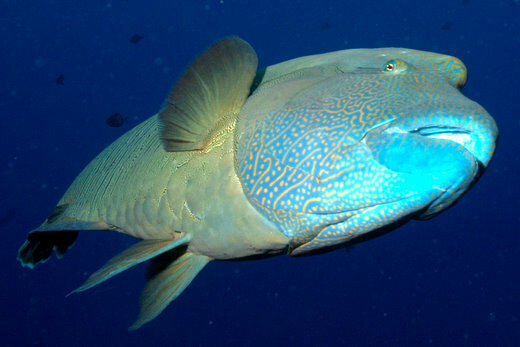 Palau - designated an Environmental Stat because of its extensive care of marine and terrestrial areas. 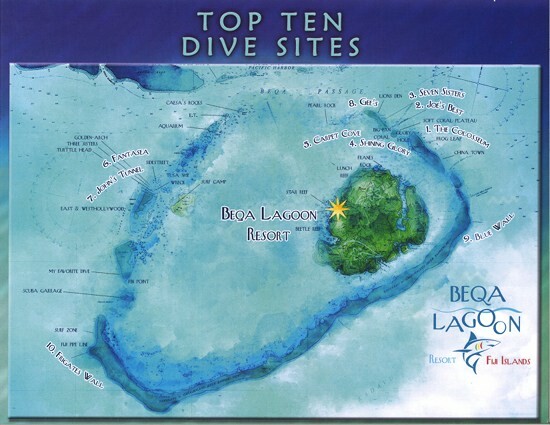 And of course, Palau is one of Micronesia's premier dive destinations. Mauritius - has embarked on a program to plant 200,000 trees by the end of 2014. The African country is also praised for its social services. 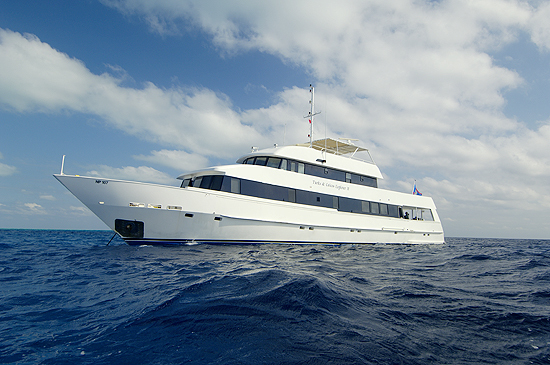 As yes, you can find some amazing scuba diving in the Mauritian waters.